Click here to check out AAADisplays.com! Click here to check out AllenDisplay.com! Click here to check out American RetailSupply.com! Click here to check out CreativeStoreSolutions.com! Click here to check out BarrDisplay.com! Click here to check out PalayDisplay.com! Click here to check out RetailDisplayUSA.com! Click here to check out OrangePico.com! Click here to check out Specialty Store Services! Click here to check out AdvanceDisplays.com! Click here to check out DiscountShelving.com! Click here to check out StampsStoreFixtures.com! 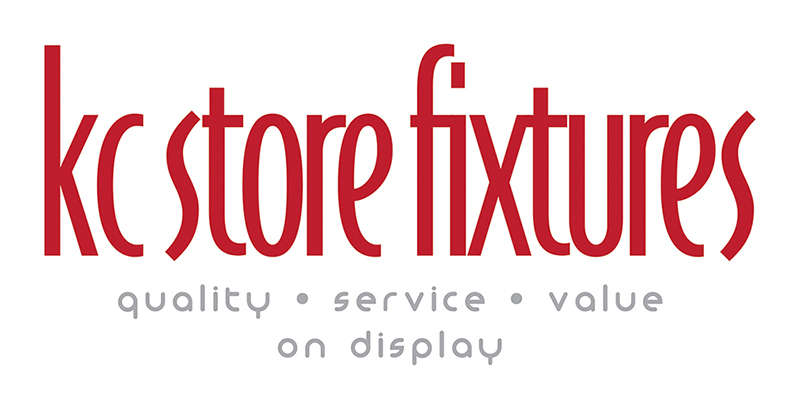 Click here to check out KC-Store-Fixtures.com! Click here to check out FireflyStoreSolutions.com! Click here to check out DawsonJonesStoreFixtures.com! Click here to check out Red3Display.com! Click here to check out InStoreDD.com! Click here to check out FranklinFixtures.com! Click here to check out Acme Display! Click here to check out M.Fried.com!